One of the wine world’s best kept secrets lies deep in the heart of El Dorado County in the Sierra foothills … Fair Play. Within an hours drive from Sacramento, you will find over 20 family-owned boutique wineries who take pride in their land, their wines, and their customers. 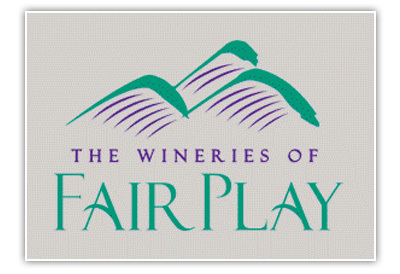 Since becoming its own appellation in 2001, Fair Play has developed a reputation for high quality wine grapes that yield deeply flavorful, intense wines from an amazingly diverse range of grape varieties. 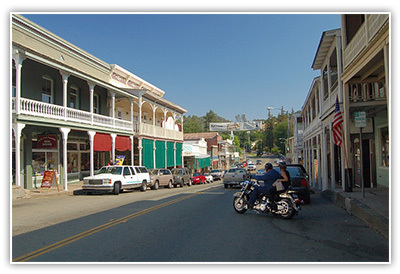 El Dorado sits at the north end of California’s famed Mother Lode, the 120-mile gold vein discovered in the late 1840’s which became the site of the Gold Rush. 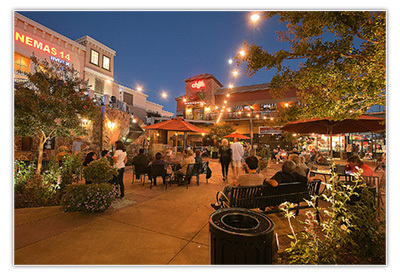 Today, the region is better known for its visitor attractions, agriculture, and old-vine Zinfandel. Spend a day with us. Take your time. Breathe in the aromas of fine wines aging in casks, pies baking at roadside stands, and Christmas tree farms pruning and shaping for the holidays. Apple Hill has always been a prime place for the bounty of agriculture. Its soil and climate are known to produce premium fruits, especially quality wine grapes. 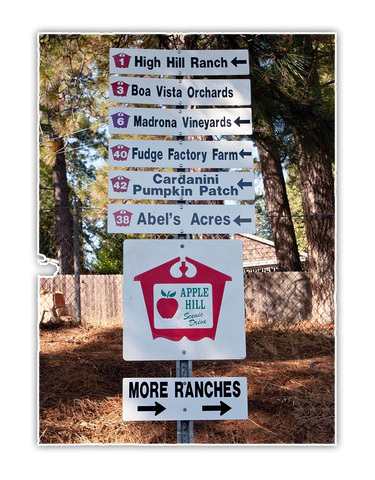 No wonder Apple Hill is home to pioneers and innovators of winemaking in the Sierra Foothills. You’ll find family-run wineries working at their own pace, making small lots of wines from an intriguing diversity of grapes. A day spent among Apple Hill wineries is a day to discover. Amador is old vine country; nearly 600 acres of the county’s vines are at least 60 years old, while several vineyards date to the 19th century. Nestled in the heart of Gold Country, this region is known for its rich history and rich reds.